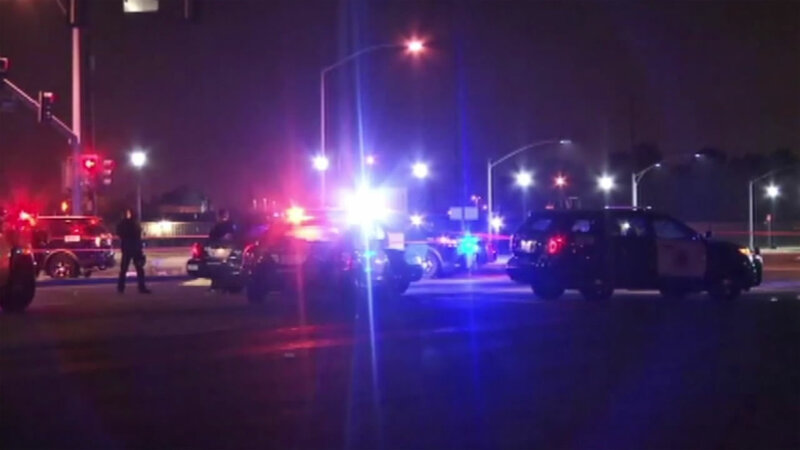 SAN JOSE, Calif. (KGO) -- Police are investigating a Friday night fatal shooting in San Jose. Officers responded at 10:43 p.m. to the area of Tully Road and Capitol Expressway on a report of a person shot and located a man suffering from at least one gunshot wound, police said. The San Jose Police Homicide Unit is responding to the scene to investigate the homicide. Police said the circumstances and motive surrounding the shooting are unknown at this time. The suspect has not been identified and has not been located. The identity of the victim is being withheld until the coroner's office confirms his name and notifies next of kin.